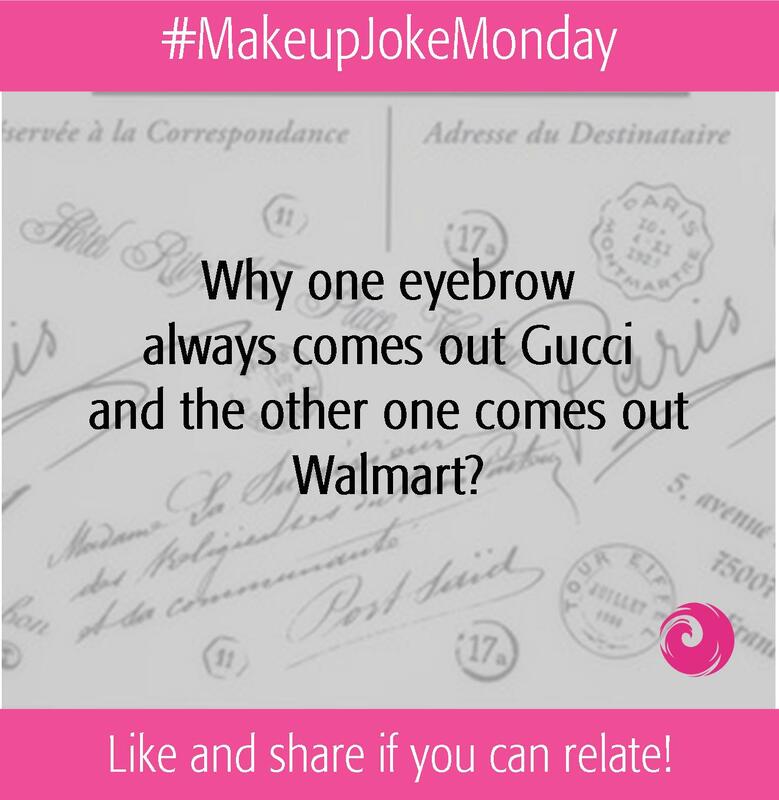 Why one eyebrow always comes out Gucci? The dentist told me I needed a Crown. I was like I KNOW RIGHT?.. 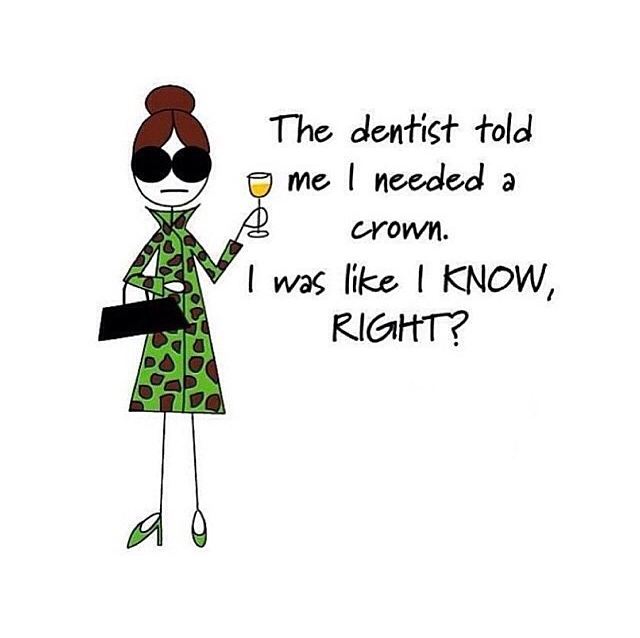 “The dentist told me I needed a Crown.